Based on the international best selling book. 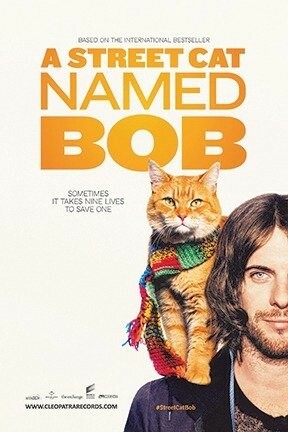 The true feel good story of how James Bowen, a busker and recovering drug addict, had his life transformed when he met a stray ginger cat (103 min. ).